When administering anesthesia, mistakes on the part of a medical professional can have devastating and even fatal consequences. 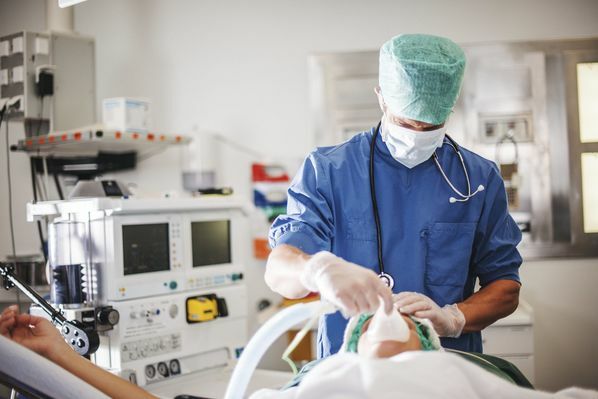 A study conducted by the American Society of Anesthesiologists found that one in 20 cases of anesthesia administered prior to surgery resulted in a medication error or an adverse drug event. More than a third of these errors led to observed patient harm. If you are struggling with the aftereffects of anesthesia errors, you are not alone. 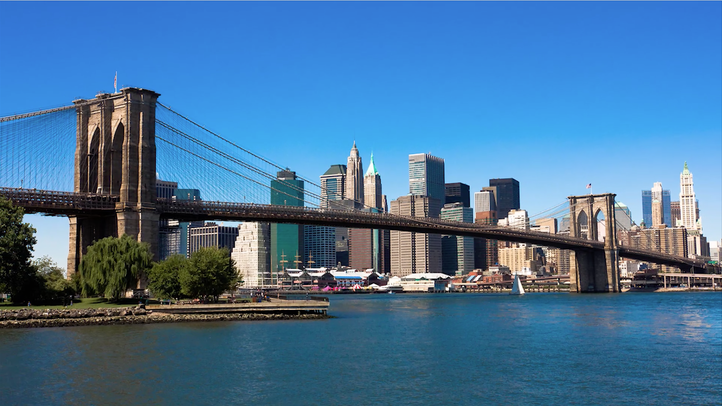 Gary A. Zucker and his team of legal professionals in Brooklyn Heights, NY work with medical experts to prove negligence and help you collect the restitution necessary to rebuild your life. It is vital to select the appropriate form of anesthesia for the patient's needs and medical condition. Anesthesia involves the application of gases or an injection to cause temporary loss of sensation or awareness. This medically-induced state can cause amnesia, insensitivity to pain, loss of muscle reflexes or responsiveness, and a decreased stress response. Most often used before medical procedures such as surgery, anesthesia may involve the administration of one or more types of drugs. There are several types of anesthesia, including general, spinal, local, regional, and dissociative. The American Society of Anesthesiologists estimates that 40 million anesthetics are administered each year in the U.S. While there are a variety of factors that affect the success of anesthetic treatments, if the drugs are not carefully matched to the needs and medical condition of the patient, serious complications can arise. There are some anesthesia complications that are out of the control of the anesthesiologist or medical professional administering the drug. However, when errors are caused by incompetence or neglect, victims may be eligible for compensation as part of a medical malpractice suit. In extreme cases, errors related to anesthesia administration can result in coma or the tragic passing of a loved one. As with any medical malpractice case, plaintiffs in anesthesia error suits must prove beyond a reasonable doubt that their injury was caused by a medical professional failing to follow the standard of care associated with the procedure. Plaintiffs must also provide evidence that their injury resulted in significant damages that can only be remedied through financial compensation. Proving negligence is a complicated and difficult process requiring an advanced understanding of medical protocols and legal precedents. Our team has relationships with medical experts in almost every field who can help build your case and are willing to testify on your behalf in court. At Zucker & Regev, P.C., we are dedicated to helping our clients collect the compensation they deserve. Contact our office online or call (718) 624-1211 to schedule your free initial consultation today and begin building your case.